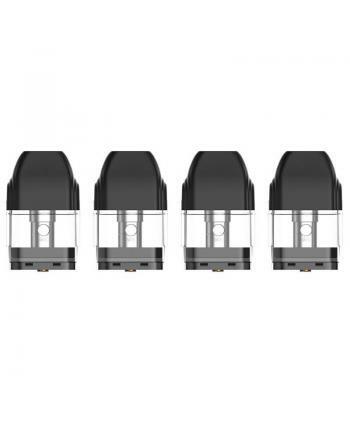 The Replacement Pods for Uwell Caliburn Pod Systems, 2ml e-juice capacity, built-in 1.4ohm coil head.. 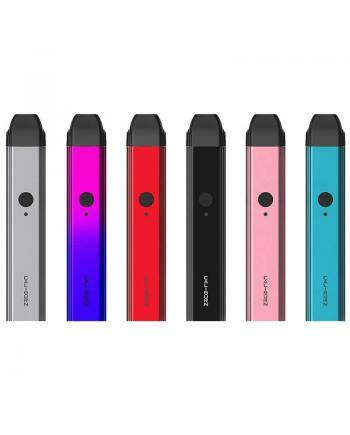 The Uwell Caliburn Pod System, the first starter vape kit with pod system by Uwell company, the Cali.. 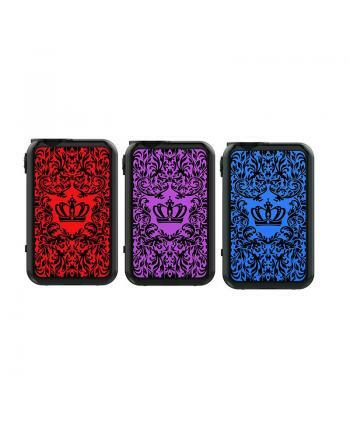 Description:The Uwell Crown 4 200W TC Box Mod, made of high-quality zinc alloy and ABS materia.. 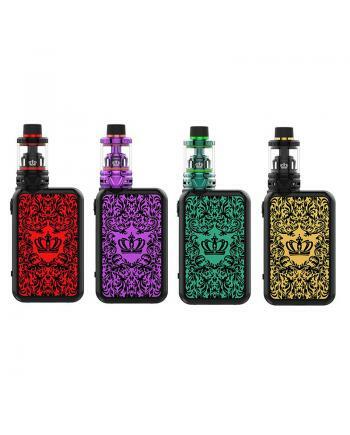 Description:The Newest Uwell Crown 4 200W TC Box Mod Vape Kit, includes crown 4 TC box mod and Crown.. 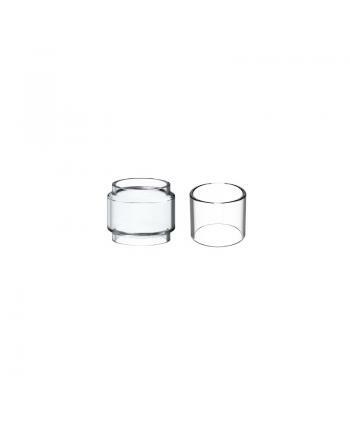 Description:Authentic Replacement Glass Tanks For Uwell Crown 4, made of high-quality Pyrex gl.. 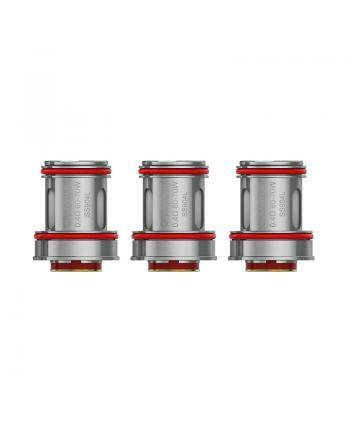 Description:The Uwell Replacement coil heads for Crown IV, 4pcs per pack, SS904L dual coil head.. The Uwell Crown 4 Sub Ohm Tank, which is the newest member of the Crown series. the new crown IV tan.. 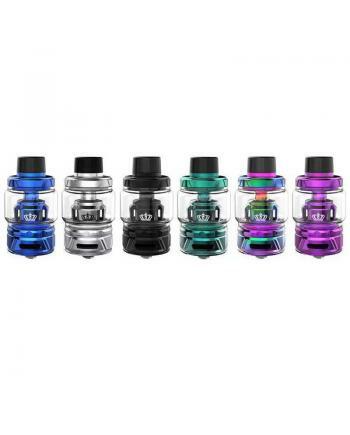 Description:The Uwell Whirl Sub Ohm Tank, 6 fashionable colors available, it can hold 3.5ml e juice,.. 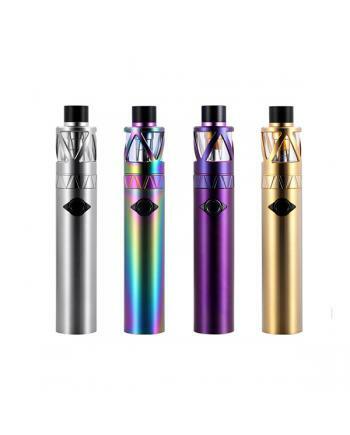 Description:The Uwell Nunchaku 80W RDA Starter Kit, 5 fashionable colors available, includes nunchak.. Description:The Uwell E Juice Bank, which made of high-quality stainless steel and quartz glass mate.. 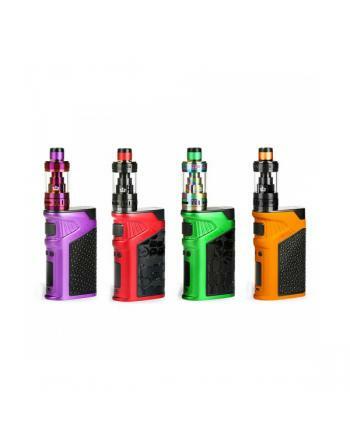 Description:The Uwell Hypercar 80W Kit, 5 fashionable colors available, the new uwell starter .. 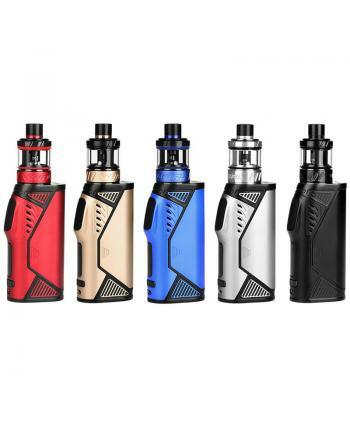 Description:The Uwell Whirl 20 Sub Ohm Starter Kit, which is the small version of uwell whirl series.. 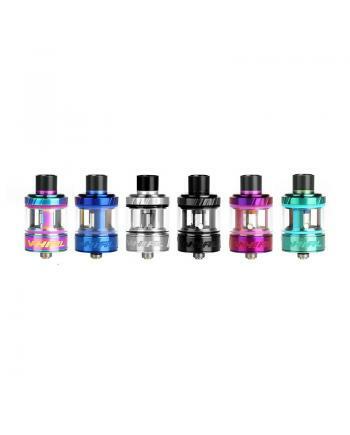 Description:The Uwell Whirl Replacement Coil Heads For whirl 20 and whirl 22 vape kits, 4pcs per pac.. 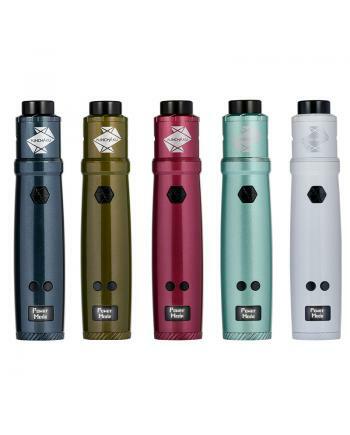 Description: The Uwell Whirl 22 Cheap A Vape Kit, which is an advanced version of uwell whirl ser..